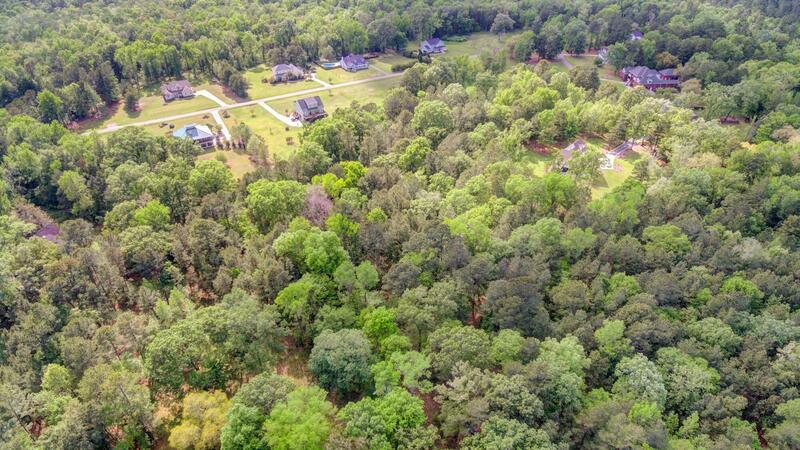 Build your DREAM home is this upscale gated community. 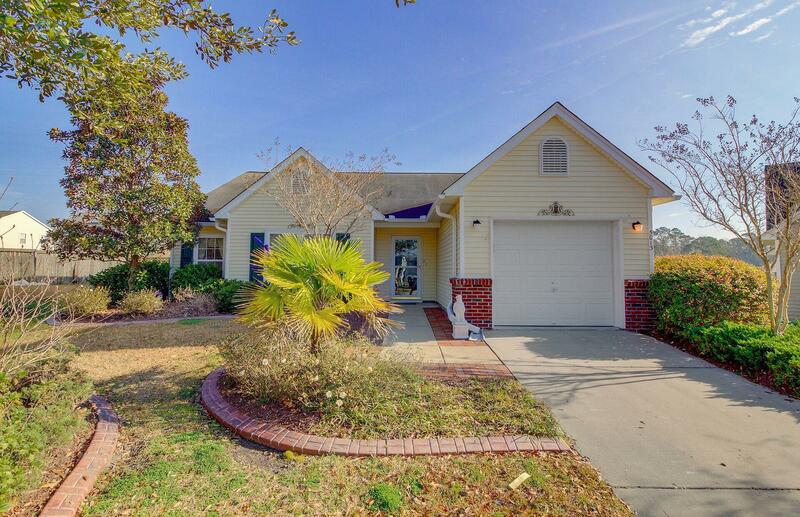 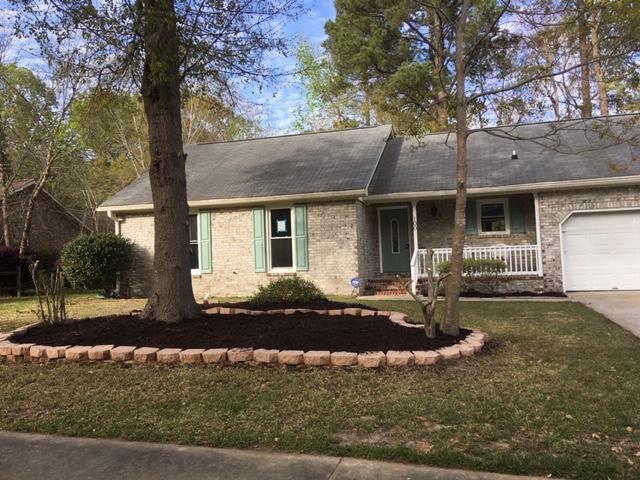 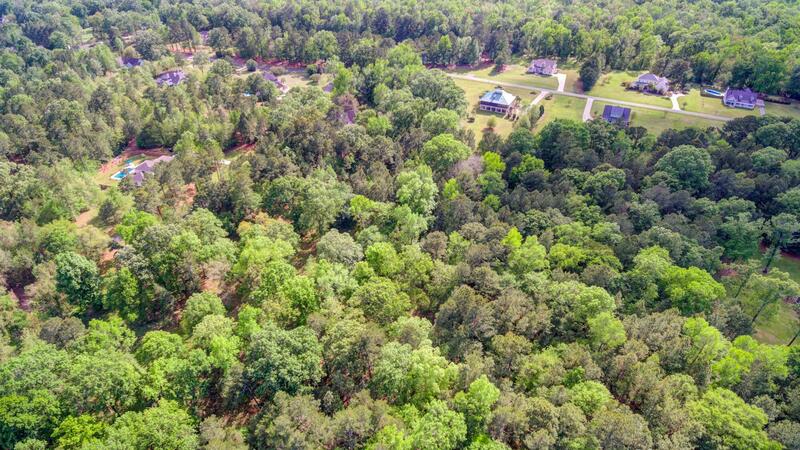 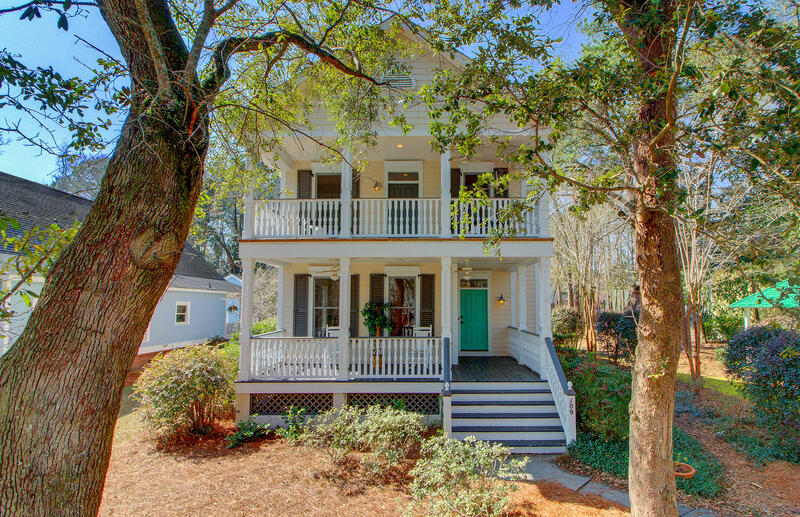 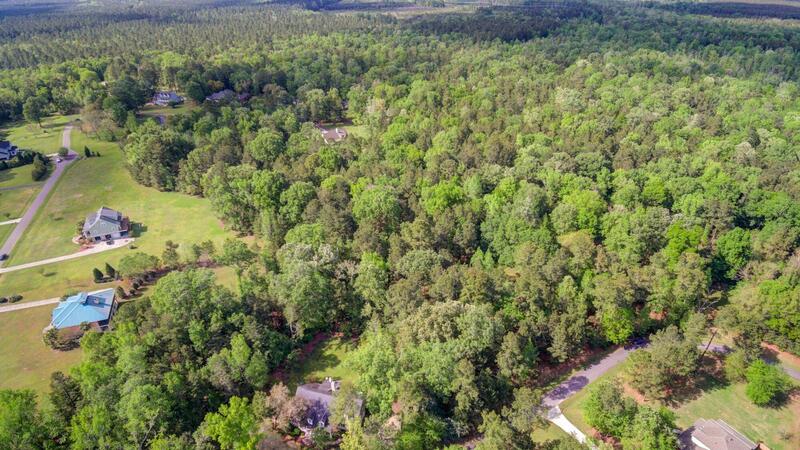 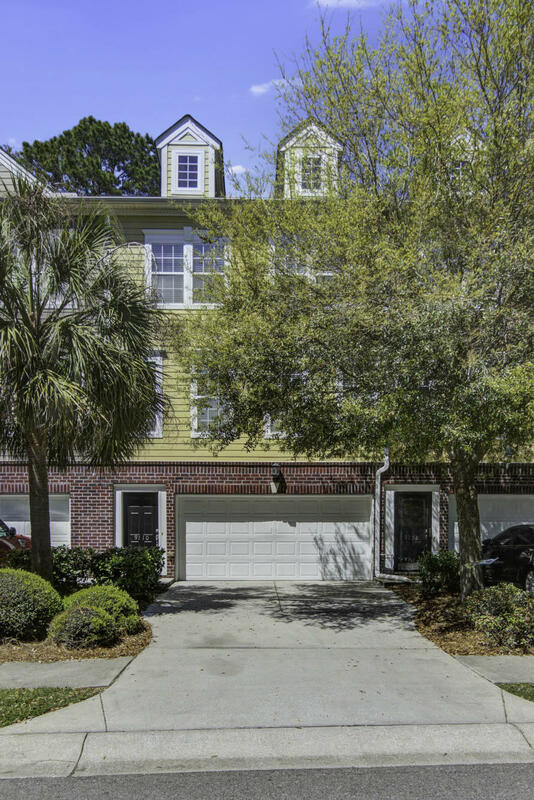 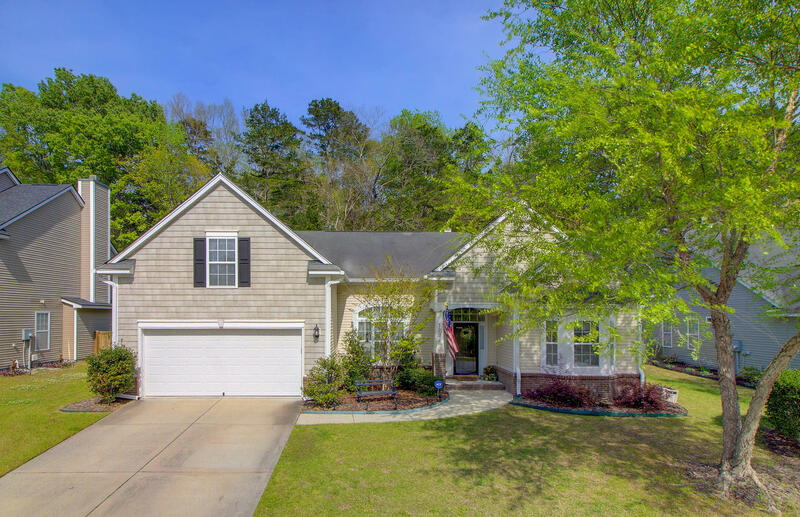 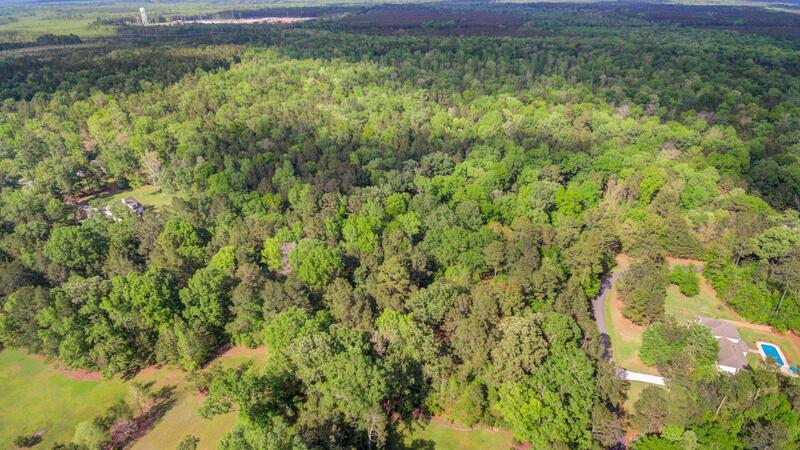 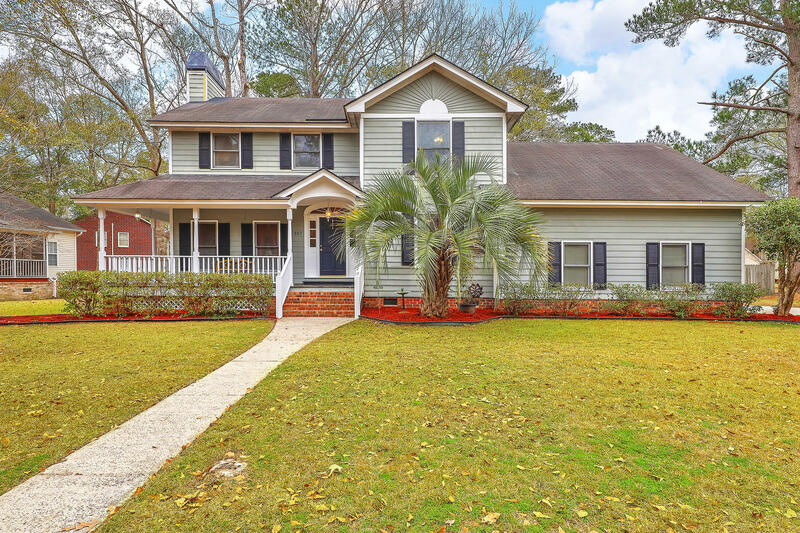 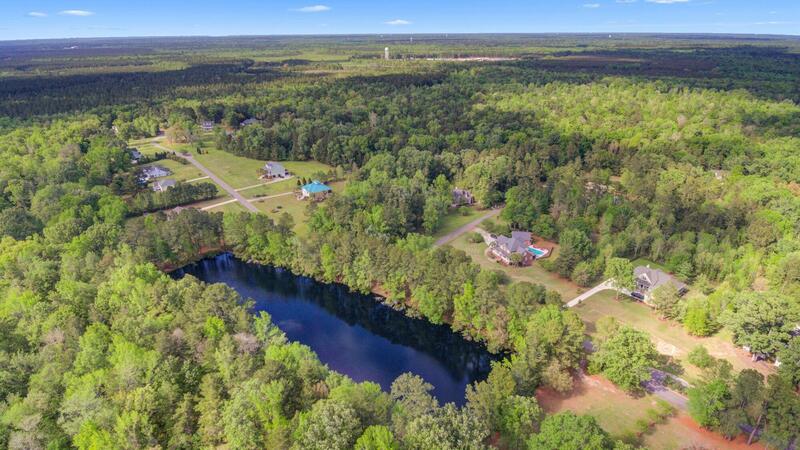 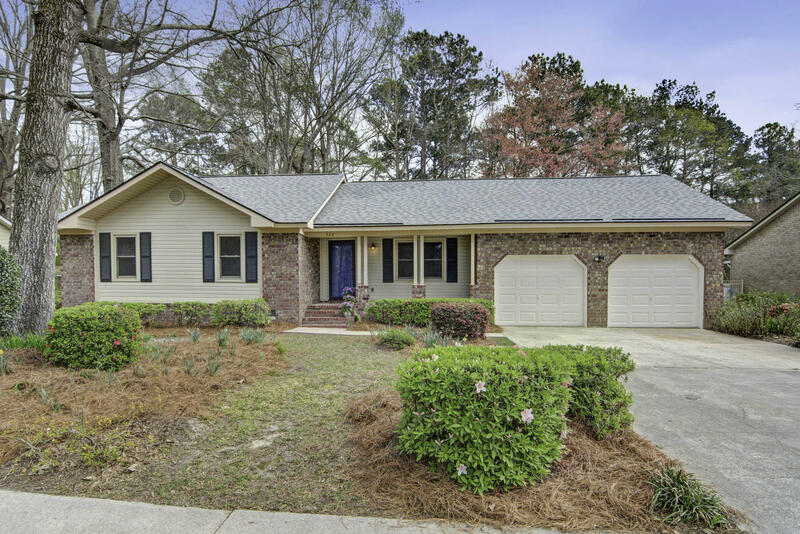 This meets so many checklists, acreage, gated community, custom built homes, location and DD2 schools! 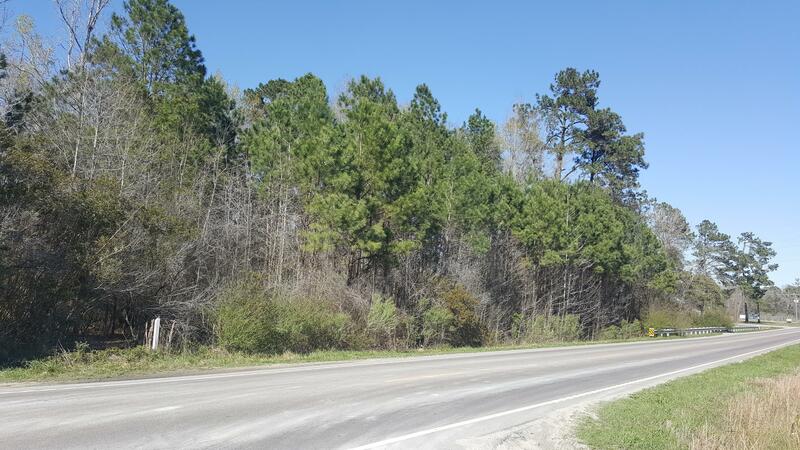 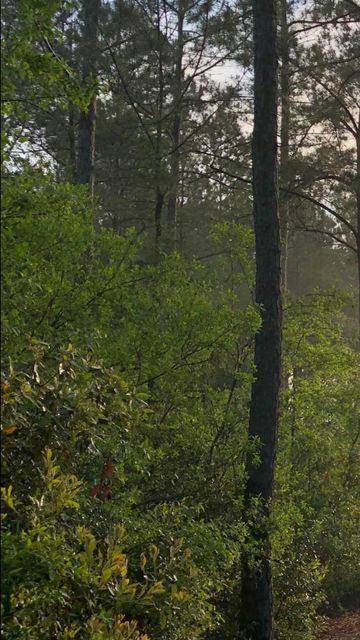 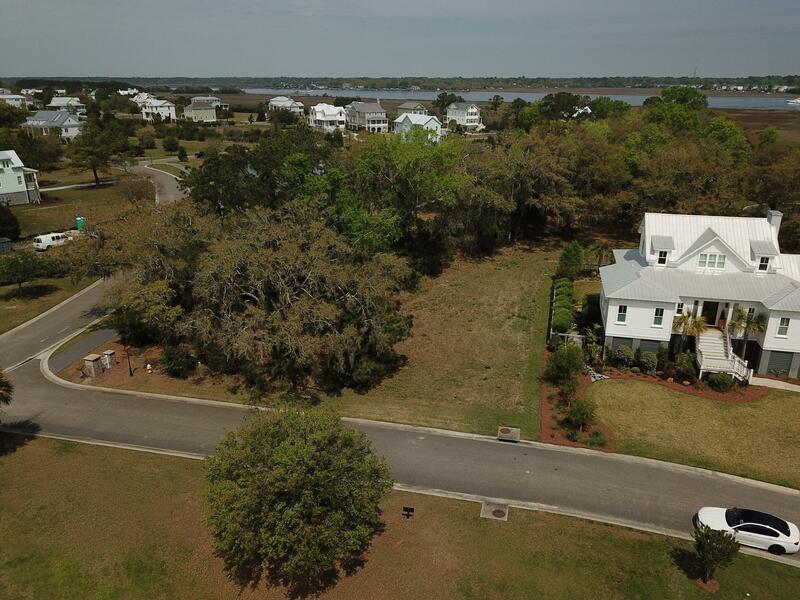 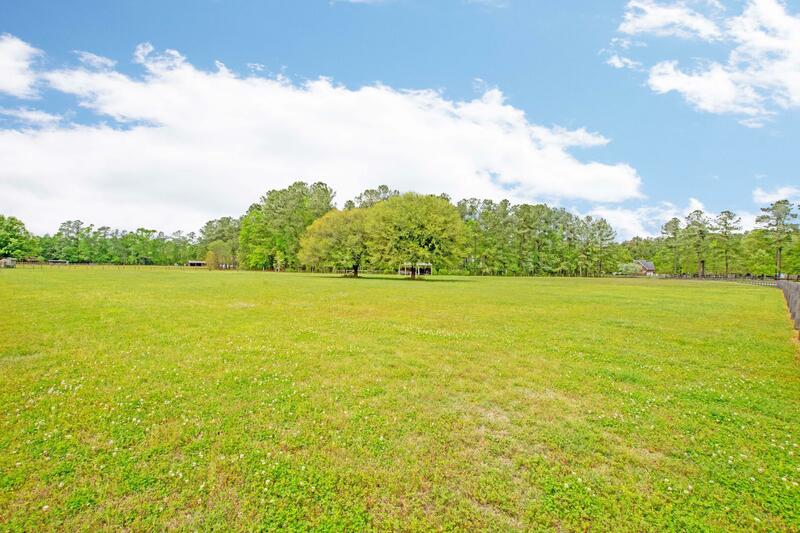 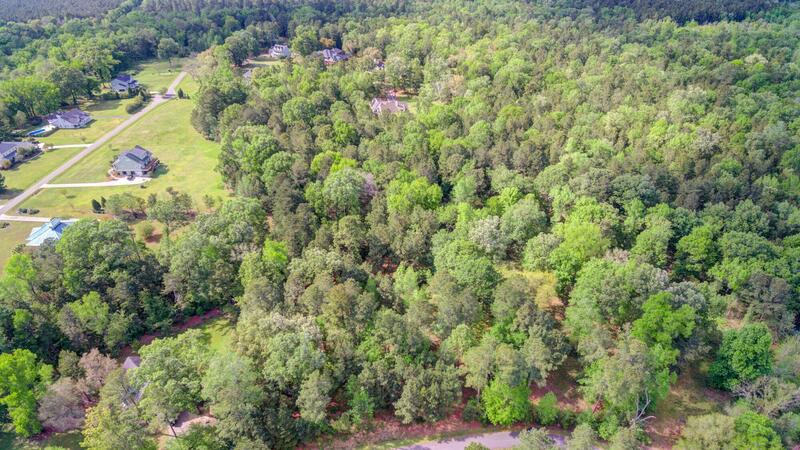 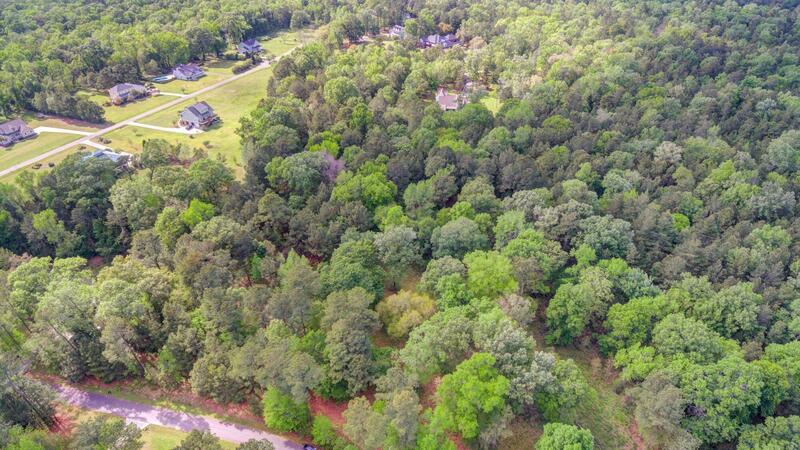 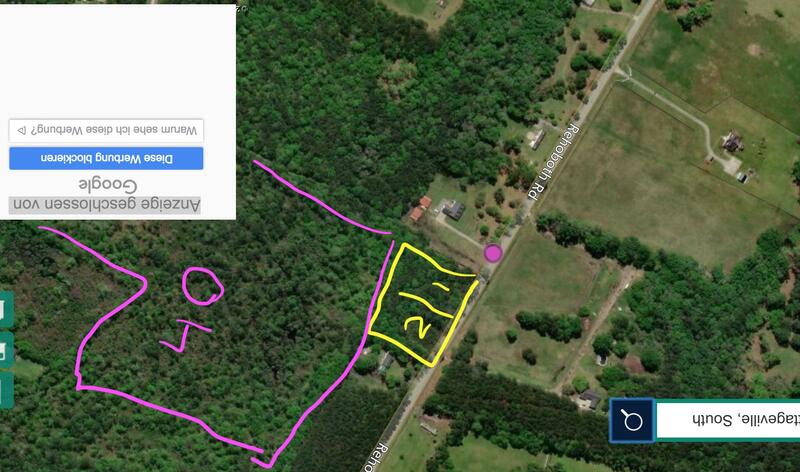 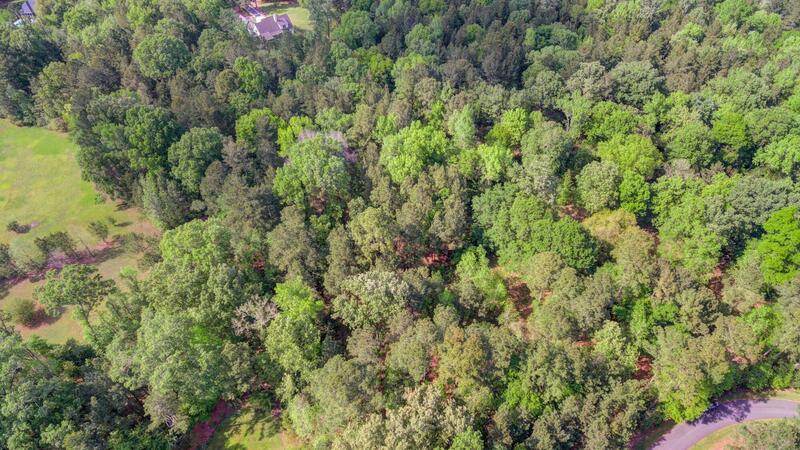 This is a stunning lot with over 4.23 acres to plan your future home.